John Berryman was perhaps the most idiosyncratic American poet of the twentieth century. Known for the painfully sad and raucously funny cycle of Dream Songs, he wrote passionately of love and despair, of grief and laughter, of longing for a better world and coming to terms with this one. 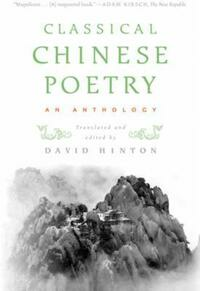 The hardcover publication of The Heart Is Strange, a new selection of his poems, along with reissues of Berryman's Sonnets, 77 Dream Songs, and the complete Dream Songs, marked the centenary of his birth. 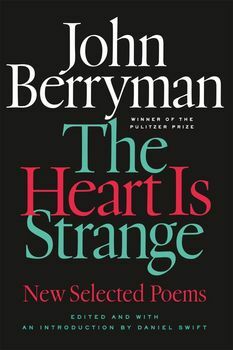 The Heart Is Strange includes a generous selection from across Berryman's varied career: from his earliest poems, which show him learning the craft, to his breakthrough masterpiece, "Homage to Mistress Bradstreet"; then to his mature verses, which find the poet looking back upon his lovers and youthful passions; and finally to his late poems, in which he battles with sobriety and an increasingly religious sensibility. The defiant joy and wild genius of Berryman's work has been obscured by his struggles with mental illness and alcohol, his tempestuous relationships with women, and his suicide. This volume, which includes three previously uncollected poems and an insightful introduction by the editor, Daniel Swift, celebrates the whole Berryman: tortured poet and teasing father, passionate lover and melancholy scholar. It is a perfect introduction to one of the finest bodies of work produced by an American poet. 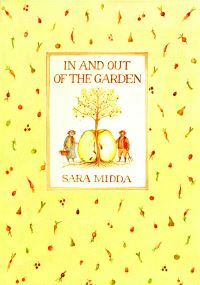 A lively sampling from the work of one of the most celebrated and daring poets of the twentieth century.